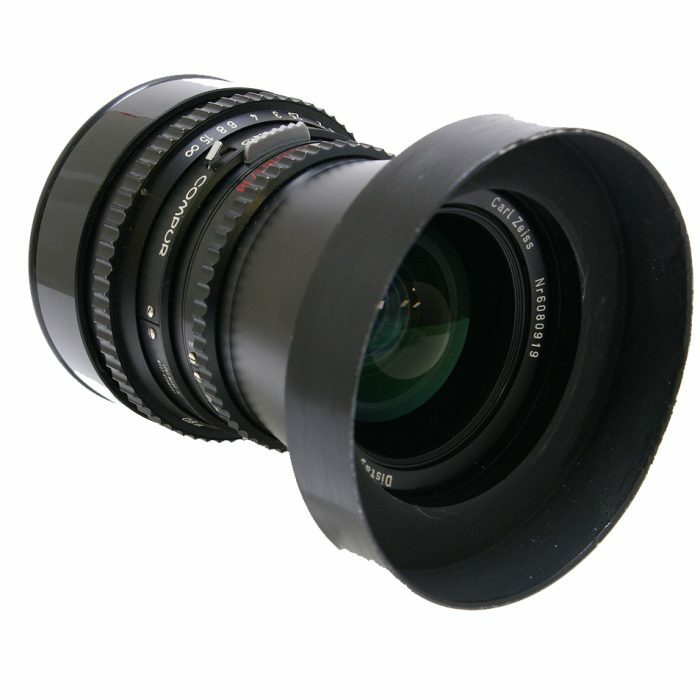 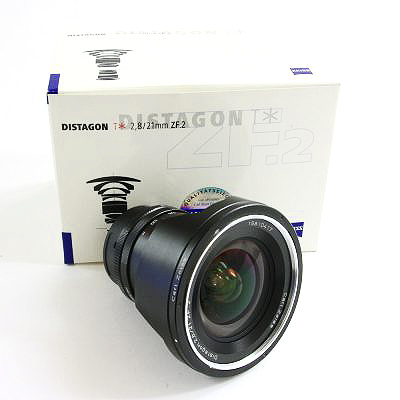 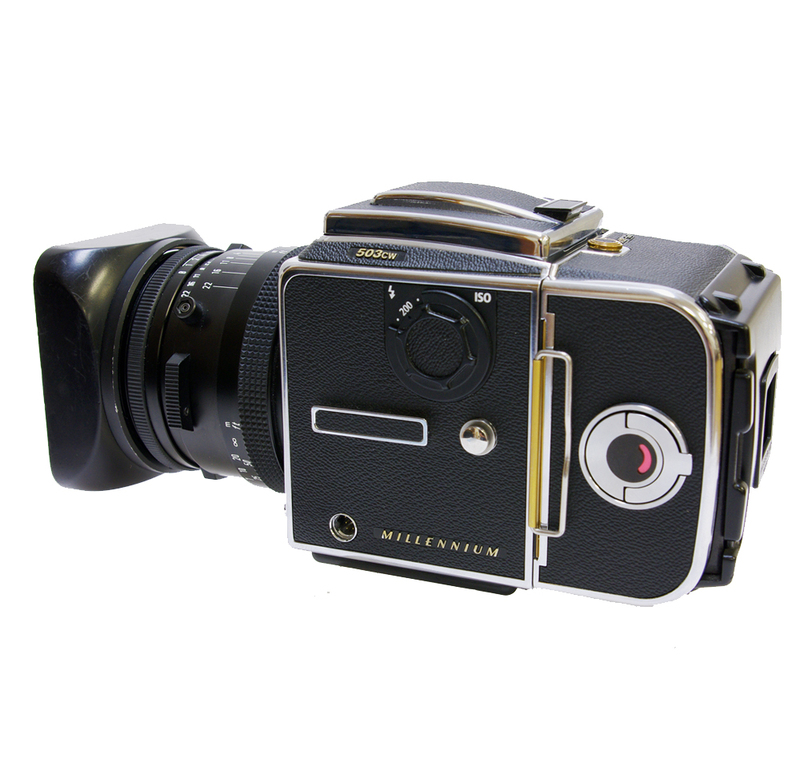 The 503cw is a fully mechanical camera, and is compatible with with C, CF, CB, CFI, CFE lenses. 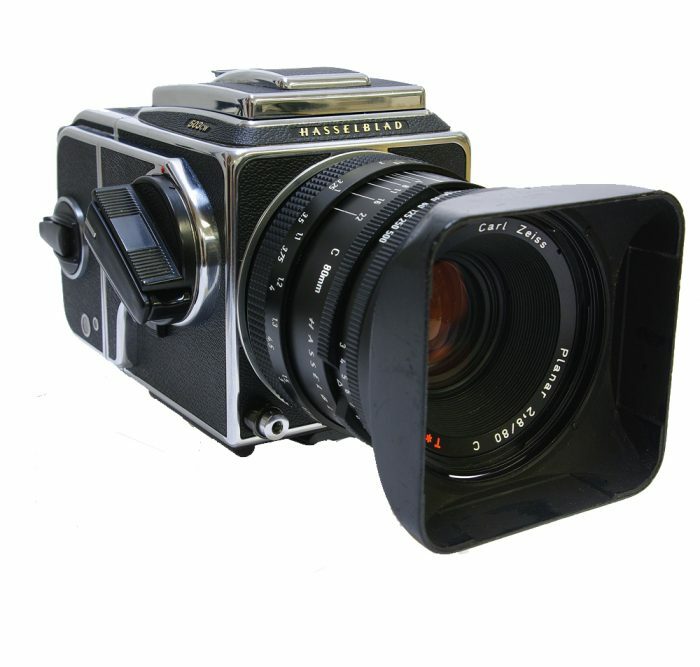 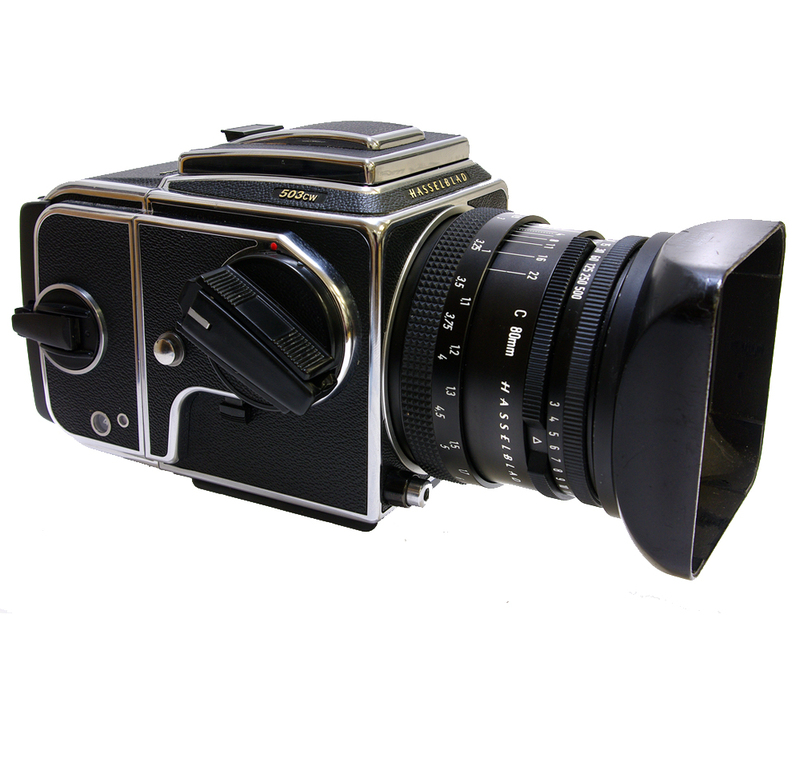 The system is leaf shutter based with the shutter in the lens. 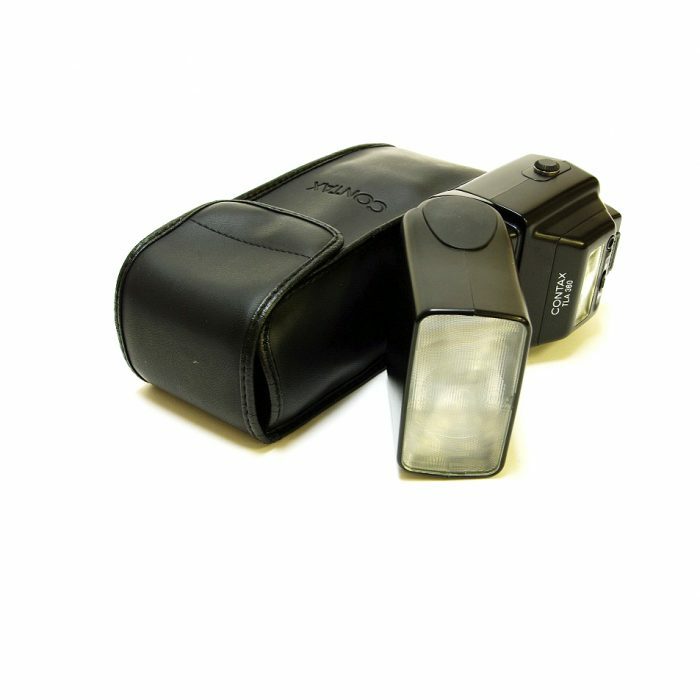 The lens shutters when mounted on this camera are capable of speeds with a range of 1 second to 1/500th and B. 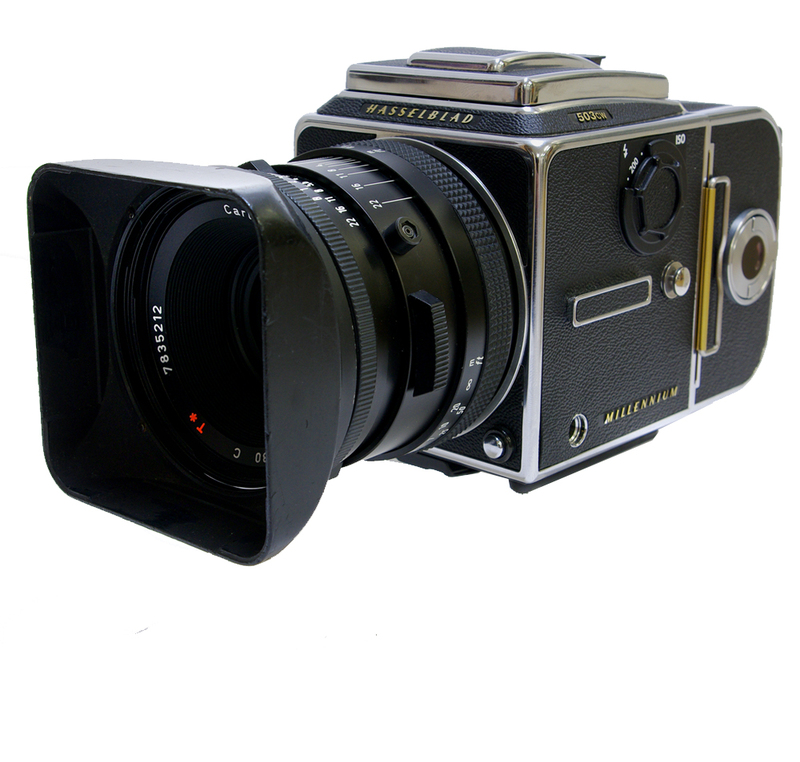 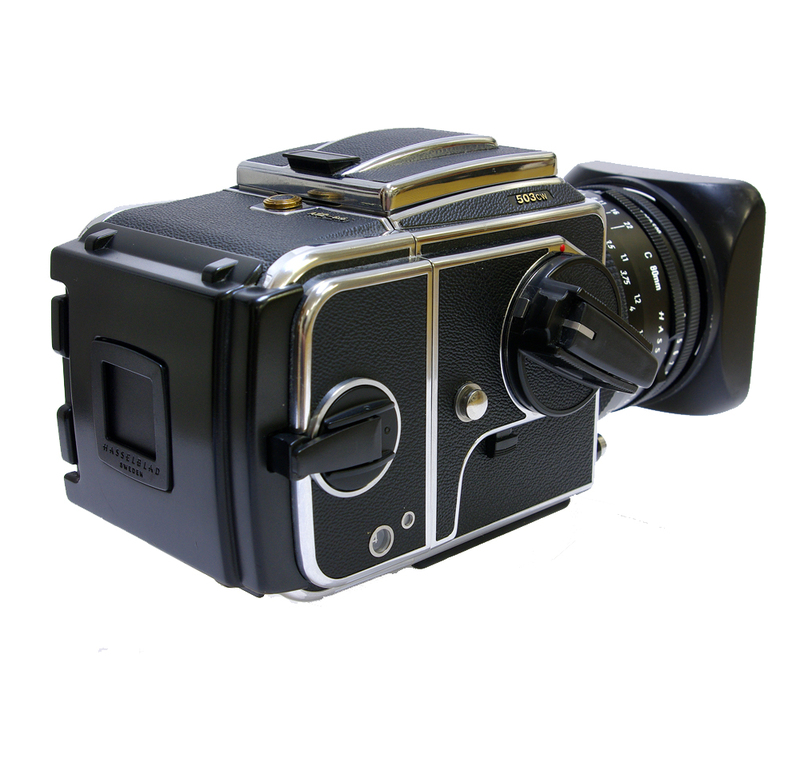 It uses a traditional manual advance, but automatic film advance is possible with the optional Winder CW.